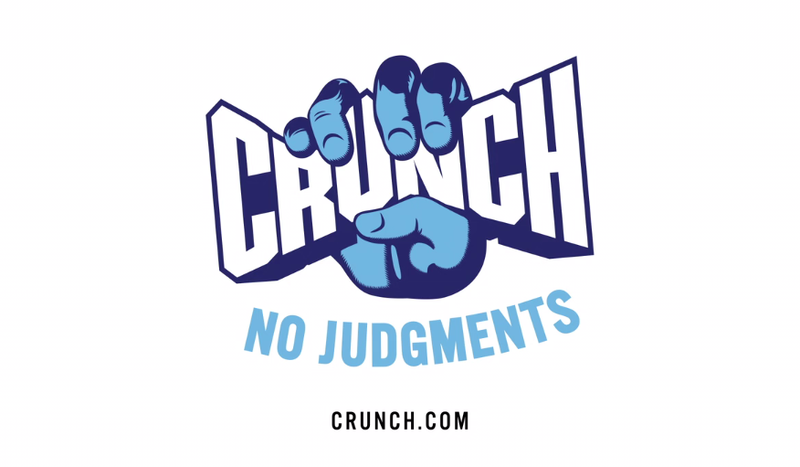 The mix was created by combining many ‘found’ sounds from actual Crunch Fitness locations. The goal of this spot was to create a driving musical score that shows just how much fun working out at Crunch can be. By enhancing and manipulating the sounds, we created an impactful, deeply musical mix that brings you right into the energetic world of Crunch Fitness.